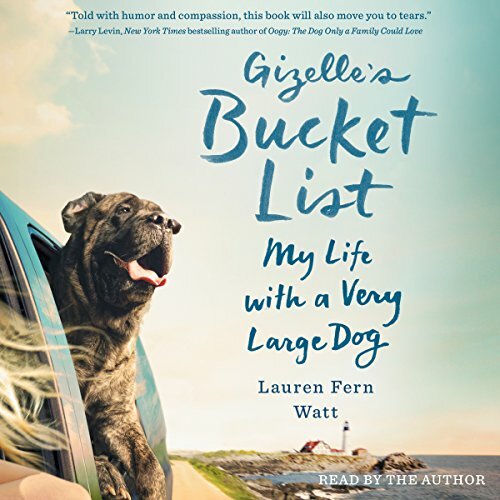 Showing results by author "Lauren Fern Watt"
Lauren Watt took her 160-pound English Mastiff to college - so of course after graduation, Gizelle followed Lauren to her first, tiny apartment in New York. Because Gizelle wasn't just a dog; she was a roommate, a sister, a confidante, a dining companion, and everything in between. 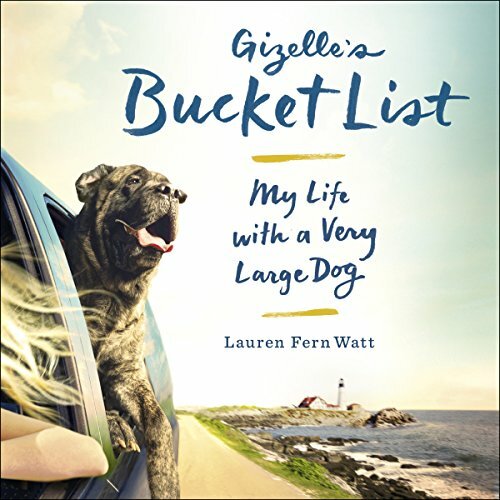 Lauren Watt took her 160-pound English Mastiff to college, so of course after graduation Gizelle followed Lauren to her first tiny apartment in New York. Because Gizelle wasn't just a dog; she was a roommate, a sister, a confidante, a dining companion, and everything in between. Together Gizelle and Lauren went through boyfriends, first jobs, a mother's struggle with addiction, and the ups and downs of becoming an adult in the big city.